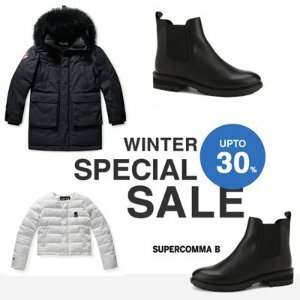 KOLONmall offers up to 30% off sale. Store Information: Korean online shopping mall, where a variety of Korean celeb’s items can be bought here, and allows you to experience Korean designers’ fashion brands with worldwide shipping service. Brands include Lucky Chouette, series;, Couronne, Customellow, Suecomma Bonnie, Supercomma B, STONEFEATHER etc. 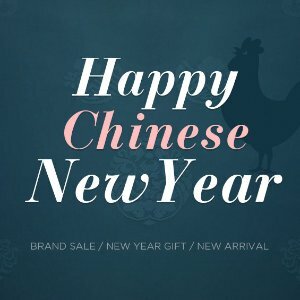 KOLONmall offers 30% off +free gift new season sale. 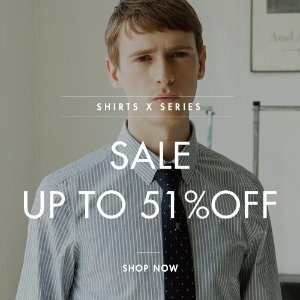 KOLONmall offers up to 51% off men's clothing sale. Refresh his wardrobe, look and style ->->-> SHOP NOW! Don’t miss out Brand Sale! KOLONmall offers select women's apparel sale. 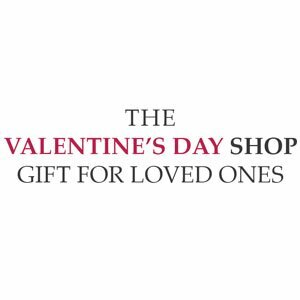 KOLONmall offers up to 51% off the Valentine's Day sale. She has been hinting and he has been hoping! Check out the latest Korean Drama Fashion and SHOP NOW! Store Information: Korean online shopping mall, where a variety of Korean celeb’s items can be bought here, and allows you to experience Korean designers’ fashion brands with worldwide shipping service. Brands include Lucky Chouette, series;, Couronne, Customellow,Suecomma Bonnie, Supercomma B, STONEFEATHER etc. 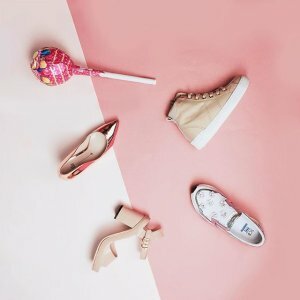 KOLONmall offers up to 55% off deal items. 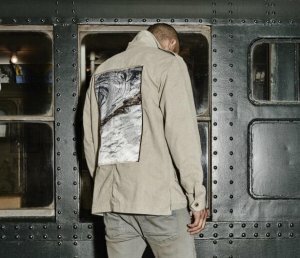 KOLONmall offers up to 50% off sale. In 2016, the most beloved Lucky Chouette products are 40% off, cooling down!! 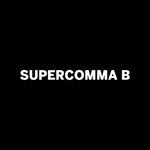 Suecomma Bonnie, Supercomma B, etc. Store Information: Korean online shopping mall, where a variety of Korean celeb’s items can be bought here, and allows you to experience Korean designers’ fashion brands with worldwide shipping service. Brands include Lucky Chouette, series;, Couronne, Customellow,Suecomma Bonnie, Supercomma B, etc. The thoughtful gift guide for you is ON SALE-GO FOR IT. Sign up now and get a $100+ $20 off welcome voucher. Store Information: Korean online shopping mall, where a variety of Korean celeb’s items can be bought here, and allows you to experience Korean designers’ fashion brands with worldwide shipping service. Brands include Lucky Chouette, series,Couronne, Customellow, Suecomma, Bonnie,Supercomma B, etc. 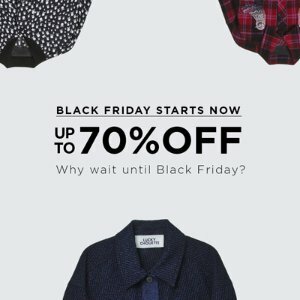 KOLONmall offers up to 70% off Designer Sale. 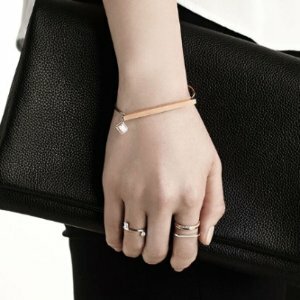 KOLONmall offers up to 50% off Korean celebrities’ pick. 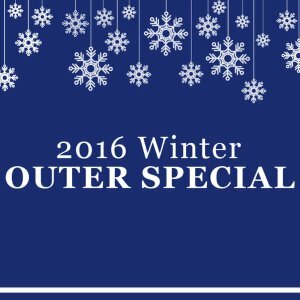 KOLONmall offers up to 30% off winter outer & down jacket & shoes sale. 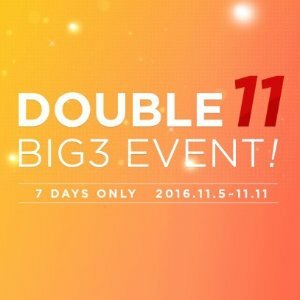 KOLONmall offers select big 3 singles day event. 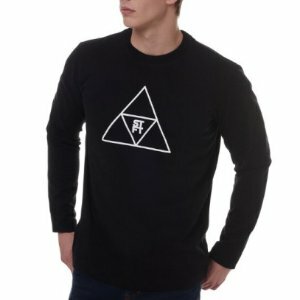 Event 2: up to 40% off sweatshirts & t-shirts & more. KOLONmall offers up to 60% off Couronne X Amanda Ghost Romantic Jewelry Purchase. 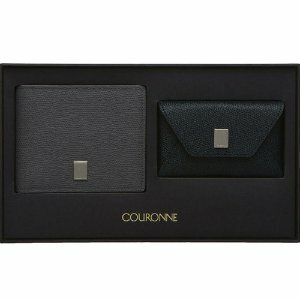 Brand includes Couronne x Amanda Ghost, Lucky Chouette, customellow and more. 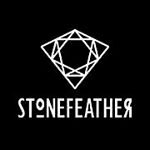 KOLONmall.com offers up to 40% off Stone Feather fall & winter items. Sign up to get $20 off on orders over $100 welcome voucher. 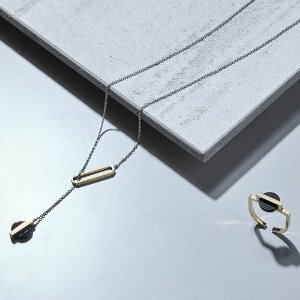 Wannabk.com offers Couronne X Amanda Ghost rings, bracelets, & necklaces from $98.